What’s that, did someone say more? At Mac&Wood, you never have to settle for anything less than your dreams and desires. 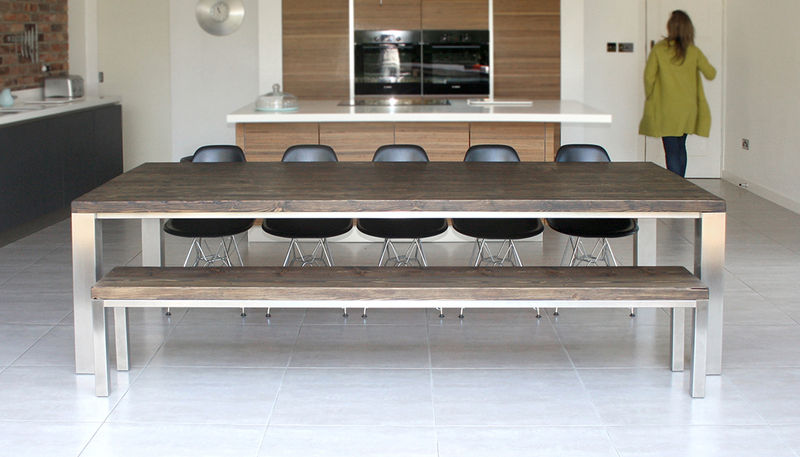 With our 22 seater dining tables, we go to every length to accommodate your vision and transform your furniture dreams into reality. 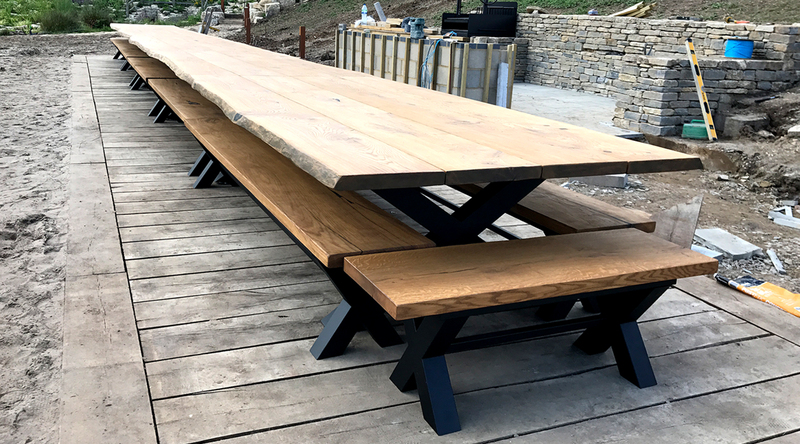 We exist to bring your furniture ideals into the real world, not only by meeting your expectations but by exceeding them in every way. Our passion is to provide you with furniture pieces that are as unique, brilliant and irreplaceable as you and the ones you love. 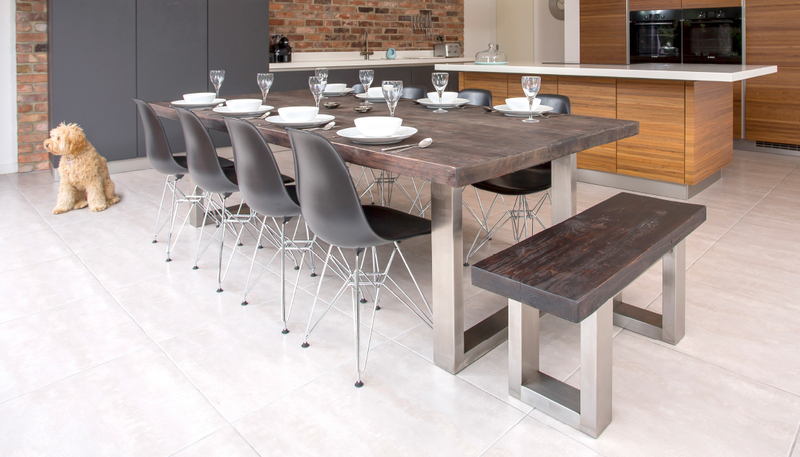 That’s why we go the extra mile to meet your furniture needs, whether that means building something small or an enormous 22 seater dining table for you. 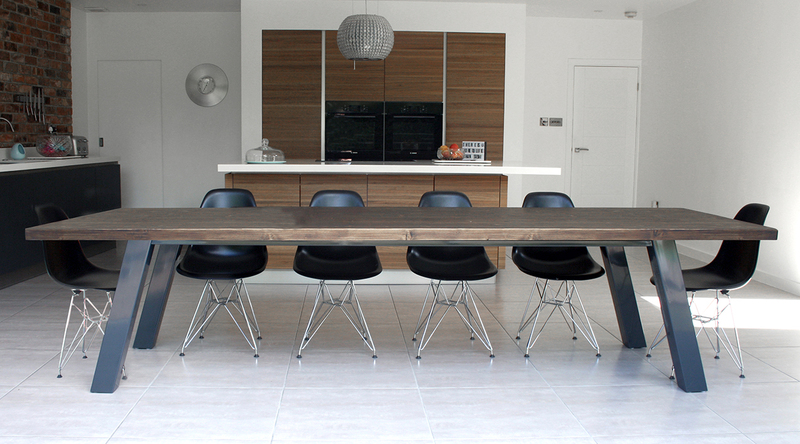 If you have specific dimensions in mind or maybe a new, state-of-the-art concept that you want us to incorporate in your dining table, we can build it. All you need to do is tell us the specifications that you want and trust us to do the rest. 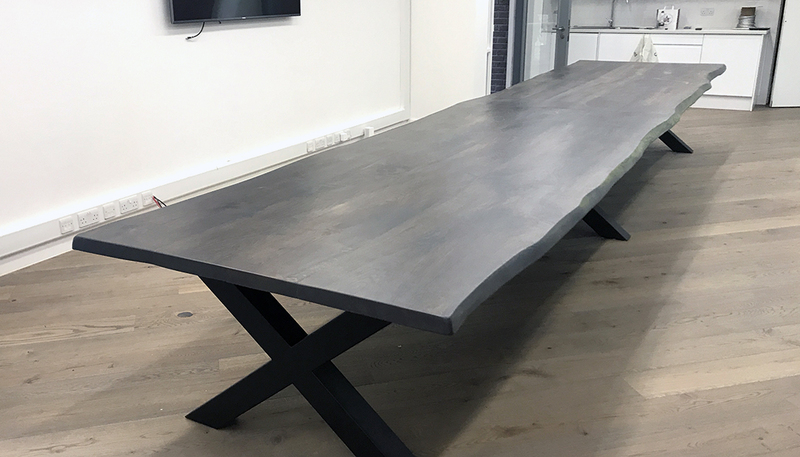 From the preliminary stages at the drawing board to the application of the finishing touches, the table is a product of your vision every step of the way. We are committed to making your dreams come true, which is why we involve all of our clients in the design process. You are in control from the absolute beginning. 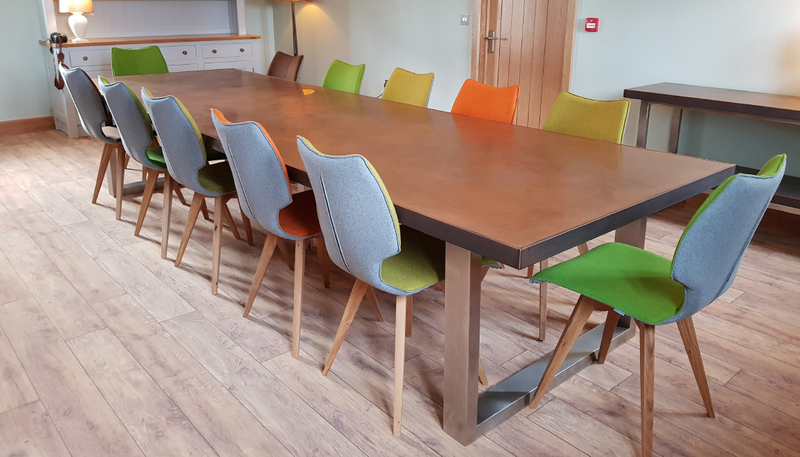 Whether you want a luxurious table with a copper surface and stainless steel frames or an equally elegant table made from ash or oak, nothing makes us more proud or satisfied than when we unveil your perfect 22 seater dining table.